Toxicity, and more specifically hepatotoxicity, is a major concern for the pharmaceutical industry. Both drug candidates and approved drugs face the issue of induced toxicity to the liver. Indeed, harmful side-effects to the liver is the top reason why previously approved drugs are withdrawn from the market. Over 1,000 drugs have known liver toxicity and are responsible for more than one third of acute liver failures in the United States. Hepatotoxicity is a major reason for inadequacies of drug candidates during pre-clinical and clinical stages of development. Though the current process for toxicity testing largely evolves around the use of in vivo animal work, more and more studies rely on human induced pluripotent stem cell (iPSC)-derived hepatocytes as a viable and up-and-coming alternative of determining toxicity. Animal studies take more time and money than do stem cell testing and they lack the reproducibility of results in human models. Induced pluripotent stem cell-derived hepatocytes have a primary tissue-like phenotype, constant and indefinite disposal, and the potential to establish genotype-specific cells from different individuals, which make them an interesting means of predicting drug-induced toxicity. Because these hepatocytes can be procured from individuals with a range of genotypes, it allows for direct comparisons between genotypes and pre-screening for patients to explore potential negative reactions to drugs. These cells are also stable in culture, and display reliable and reproducible performance. Induced pluripotent stem cells are most useful when combined with a high throughput in vitro assay that can recognize hepatotoxicity. Using Enzo’s SCREEN-WELL® Hepatotoxicity library, Dr. Sirenko and colleagues from Molecular Devices developed a method called multi-parametric hepatotoxicity (MPH) by which hepatotoxicity can be measured based on several criteria at once. Cell viability, nuclear shape, average and integrated cell area, mitochondrial membrane potential, autophagy, phospholipid accumulation, cytoskeleton integrity, and apoptosis are the specifications by which liver toxicity is measured. If used in combination with high-throughput systems and toxicity assays, high-content imaging has the benefit of being able to screen many compounds at a time to assess multiple parameters including small phenotypic changes. This type of compound screening is crucial in the early stages of drug development in order to determine the potential toxic effects of the drug. The authors of this study measured assay sensitivity and specificity of the hepatotoxic compounds included in the library. Assay sensitivity represents the percentage of confirmed hepatotoxic compounds out of the 208 compounds expected to be hepatotoxic. Assay specificity is the percentage of confirmed non-hepatotoxic compounds out of the 30 compounds included as negative controls. A hit on a tested compound was defined as a result when the response parameter was greater than three standard deviations from the DMSO control, which also demonstrated an effect in more than one of the specified parameters. 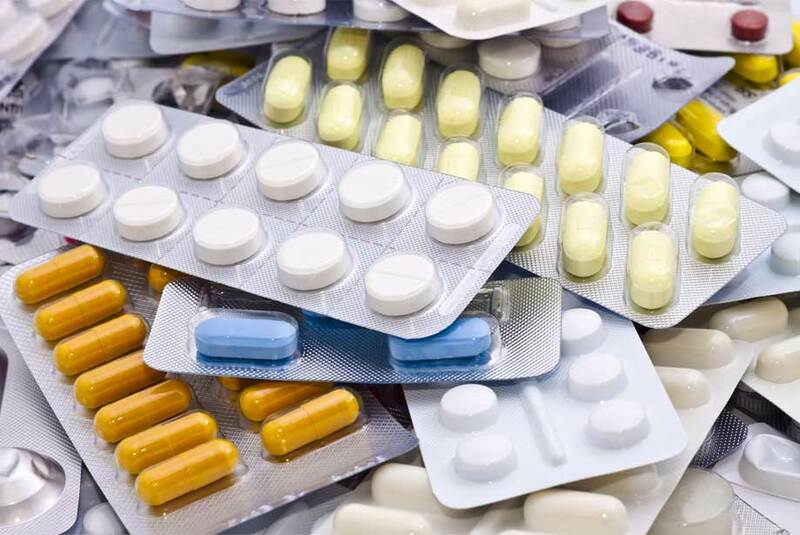 Hits included classes of drugs such as anticancer drugs, neuroleptics, hormonal drugs, anti-histamines, statins, cardiac drugs, anti-fungal drugs, known toxins, antibiotics and anti-inflammatory drugs. The aforementioned multi-parametric approach was implemented to create a ranking among the tested chemicals based on relative safety as it relates to hepatotoxicity potential. The results were represented graphically using the ToxPi method to provide a visual illustration of results. From this investigation, a workflow assay protocol has been developed that allows for identification of both general and mechanism specific toxicity. Toxicity can be analyzed in more detail using this system by combining the results of a variety of cellular feedbacks to a compound of interest. Enzo Life Sciences offers a comprehensive product portfolio for advancing your discoveries in toxicity research with a whole portfolio of toxicity research reagents and kits, including the SCREEN-WELL® Hepatotoxicity library. In addition, Enzo offers CELLESTIAL fluorescent probes ideal for high-content screening and for monitoring apoptosis, autophagy, cell viability, mitochondria membrane potential and phospholipidosis, some of which are listed below:. O. Sirenko, et al. High-content assays for hepatotoxicity using induced pluripotent stem cell-derived cells. Assay Drug Dev. Technol. (2014) 12:43.